MapR-DB is an enterprise-grade, high performance, in-Hadoop NoSQL ("Not Only SQL") database management system. 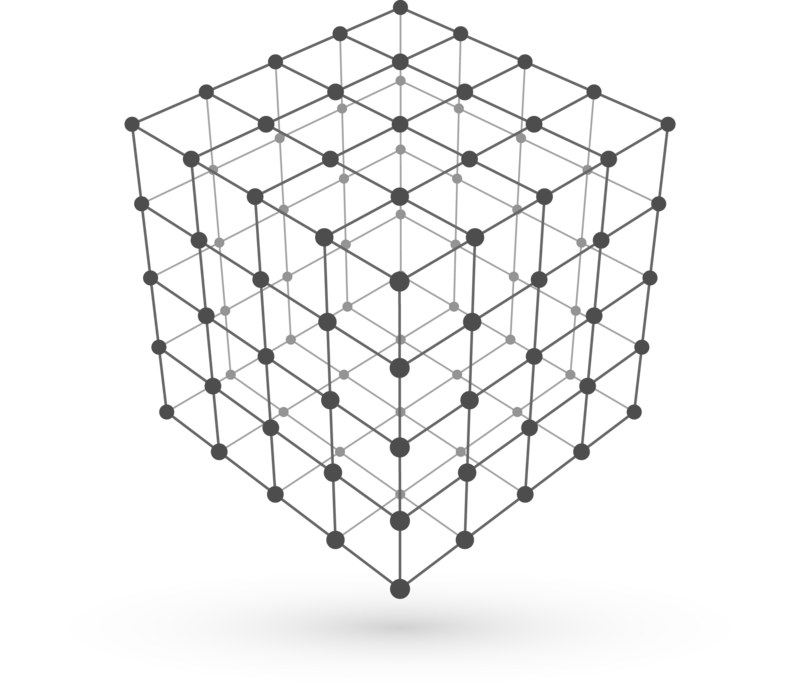 It is used to add real-time, operational analytics capabilities to Hadoop. 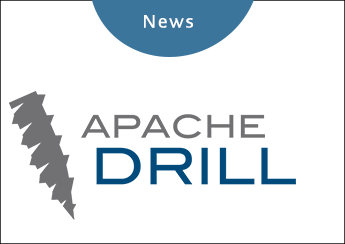 In addition to MapR-DB, MapR supports another popular NoSQL database, Apache HBaseTM. HBase runs faster and more reliably on MapR than any other Hadoop Distribution. 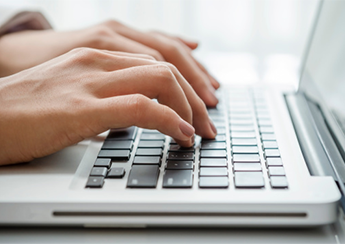 Get our On-Demand Training and learn about the various elements of schema design and how to design for data access patterns. 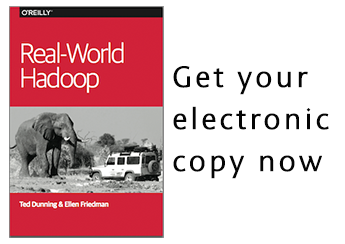 Discover the real value of your data by using MapR's Free Hadoop Distribution. 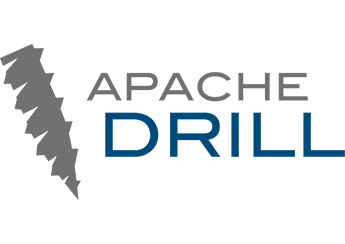 Learn how to combine HBase, SQL, Hadoop, Drill, REST with JSON and NoSQL. Jim Scott, Director of Enterprise Strategy and Architecture at MapR, will walk you through HBase key design with OpenTSDB. 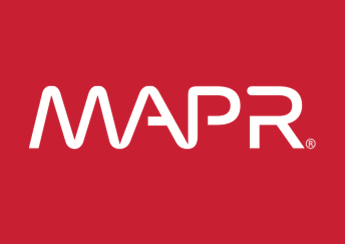 MapR-DB supports the HBase API, the flexible wide-column data model, Hadoop scalability, data locality with MapReduce jobs, row-level ACID transactions, strong data consistency, among other features. Learn about the most flexible SQL query engine in the big data ecosystem, from the history, its unique features and common use cases. 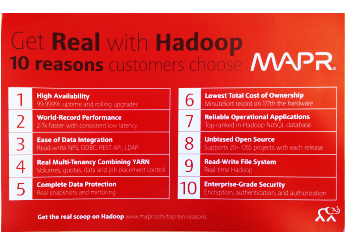 Read the ten top reasons why more customers are choosing MapR.